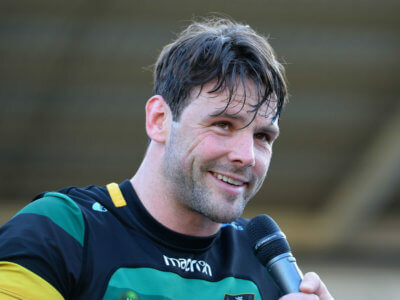 Rugby United New York have confirmed the eagerly anticipated signing of former England international Ben Foden as a player-coach. 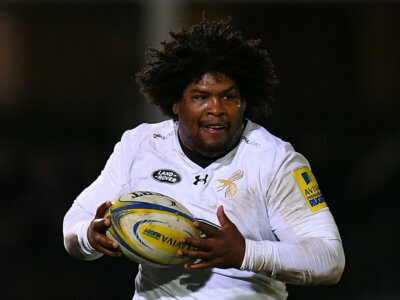 Ashley Johnson can return to action for Wasps next month after being handed a backdated six-month ban for a positive anti-doping test. 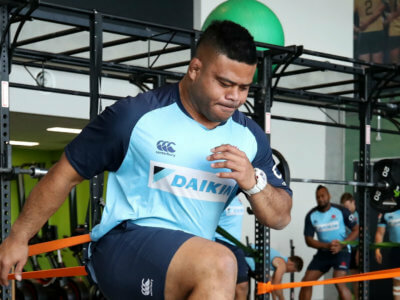 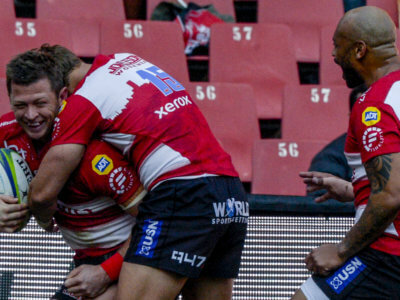 Damien Fitzpatrick will be among the replacements when the Waratahs travel to Ellis Park to face the Lions, with Tolu Latu recalled. 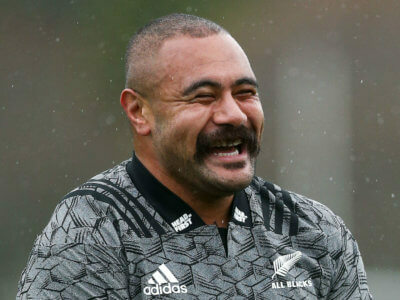 Karl Tu'inukuafe worked as a security guard before signing for North Harbour in 2015. 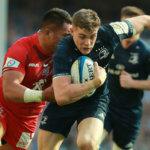 On Thursday he got a three-year deal with the Blues. 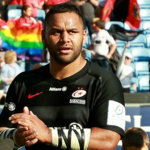 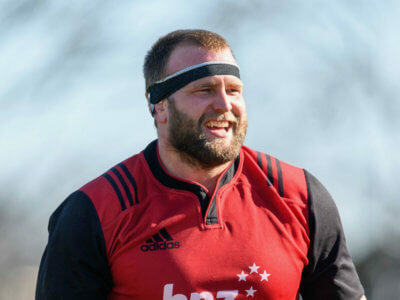 Defending champions Crusaders have been boosted ahead of their Super Rugby semi-final against the Hurricanes, with Joe Moody deemed fit.